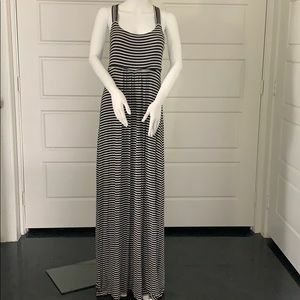 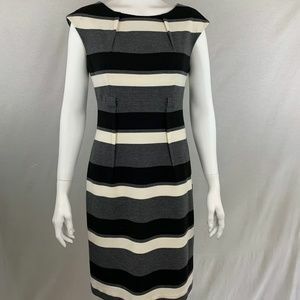 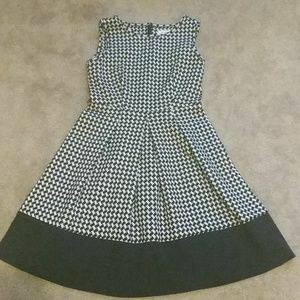 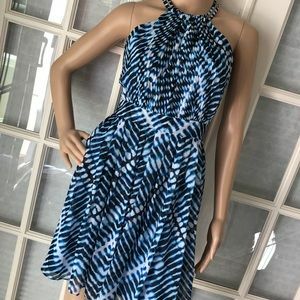 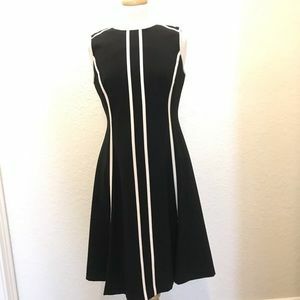 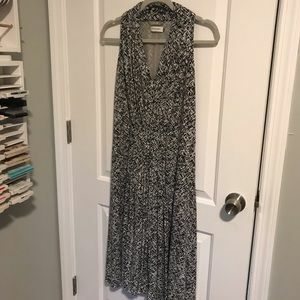 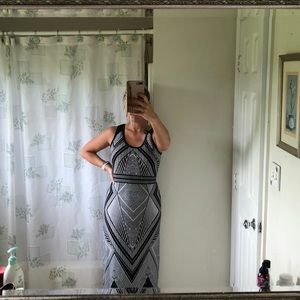 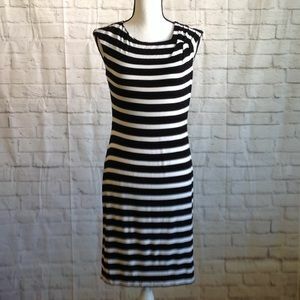 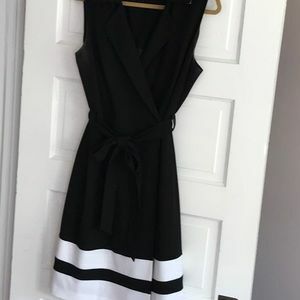 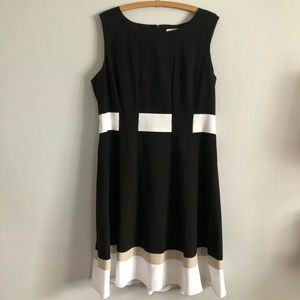 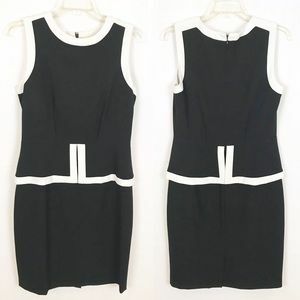 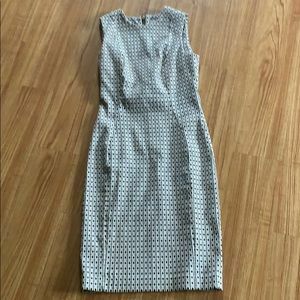 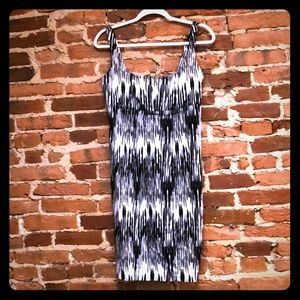 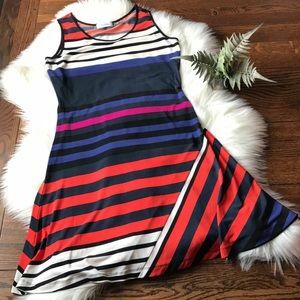 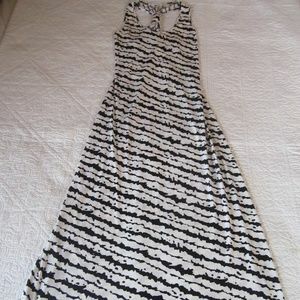 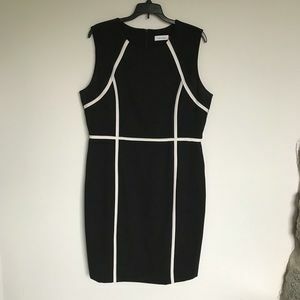 Calvin Klein black and white sun dress! 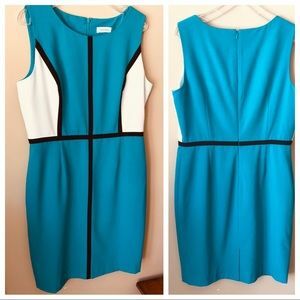 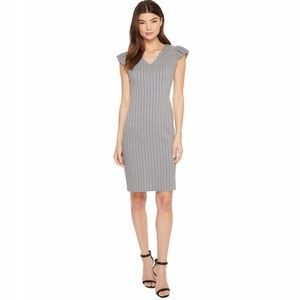 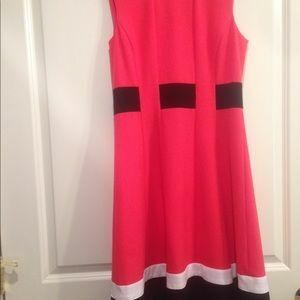 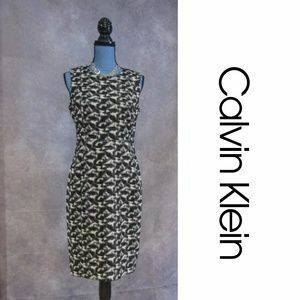 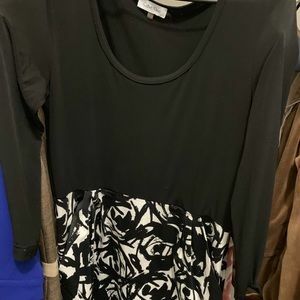 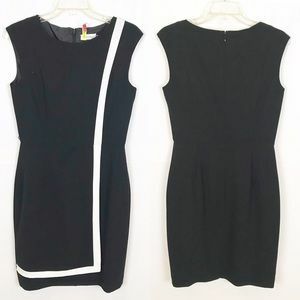 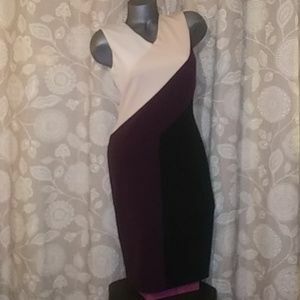 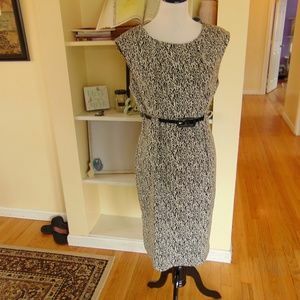 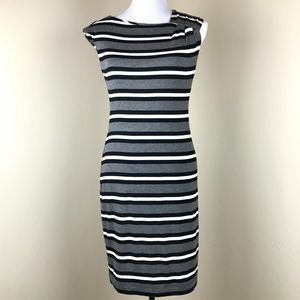 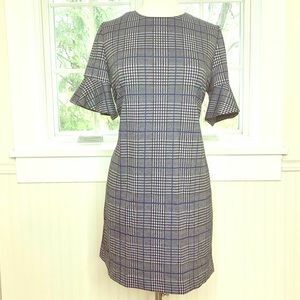 Calvin Klein button front dress. 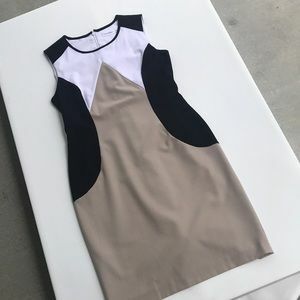 Cap sleeves. 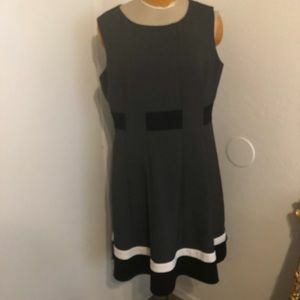 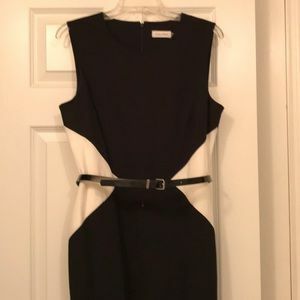 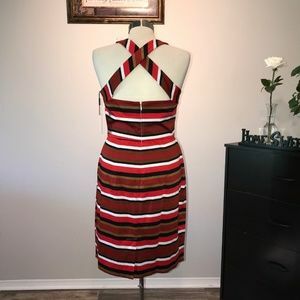 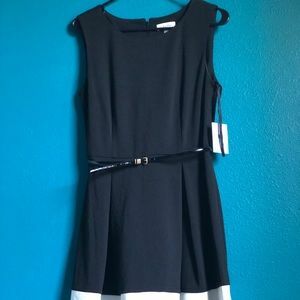 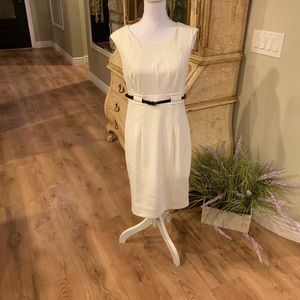 Calvin Klein sleeveless lined dress with belt.